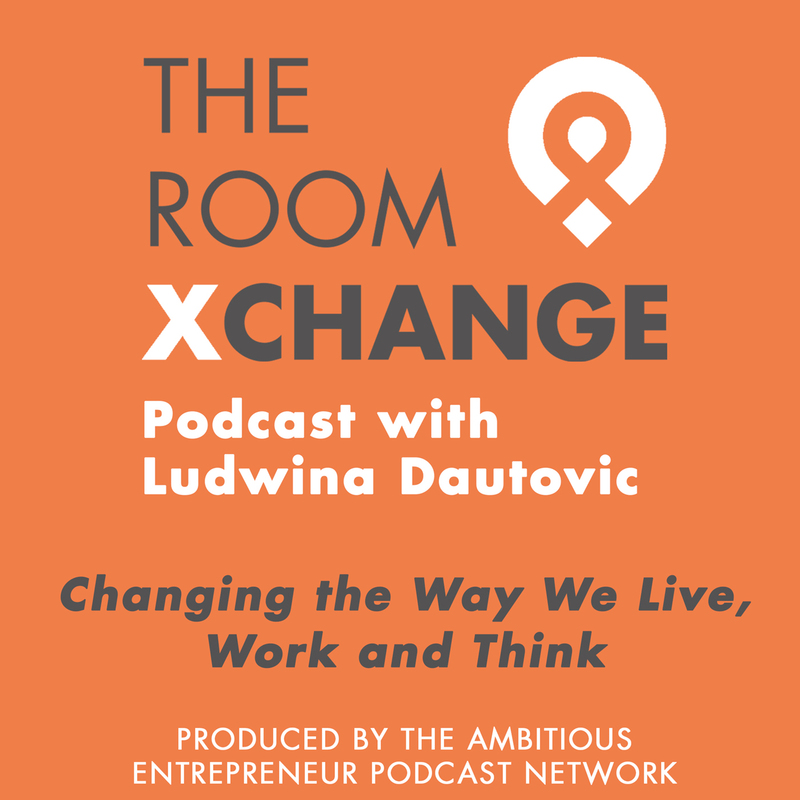 The Room Xchange Podcast, with Ludwina Dautovic will feature guests who are working towards changing the way we live, work and think through collaboration and sharing. Ludwina's informal style and insights as the CEO of The Room Xchange, will make for some interesting conversations. To find out more go to www.theroomxchange.com. Ludwina was recently included in the 100 Leaders Program as part of the world’s first interactive leadership forum created by Xventure. Organisations across the world are able to see and hear from Ludwina as part of this global initiative. 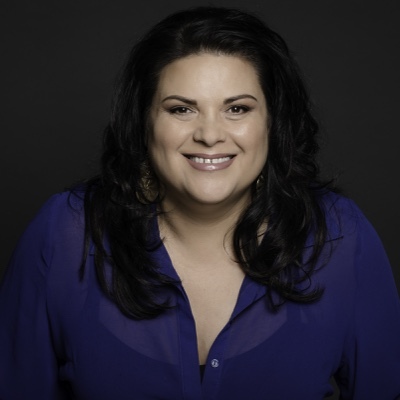 Ludwina is regularly called upon as a commentator in media outlets including CMO, Sky News, Who's Who of Australian Women, The Age, The Herald Sun, CEO Magazine and more.